In this episode, we look at the night sky above the hills of Eregion, and we explore the origins of the moon, the sun and the stars. Click here and leave us a review on iTunes! 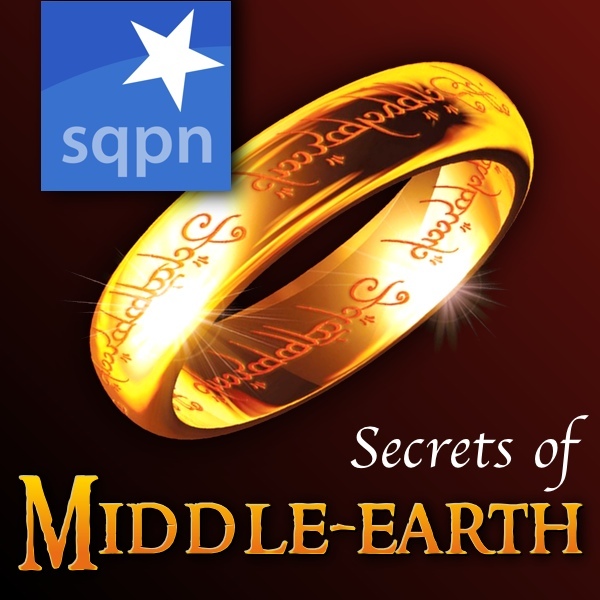 I must say that the secrets of middle earth is the best podcast i have know. It was because of this podcast i start to play lotro. I also have a questions: what lotro world do you play on? I also found Pleades, Orion and Great bear. I found interesting, that during the night those constallaitons are stationary on that place, but other stars are moving in the background during the night! Did you know, that Orion actually represent Menelwagor in Middle Earth? I like, that Great bear is also kind of rightly placed into the sky and that, but I’m little disapointed though, that there is no Polaris (at least where it should be i couldn’t find it). Well… you can approximately orient yourself with Great bear, but sadly Orion is kind of misplaced. Awesome podcast! I would like to know which shoulder outfit is the one used by the elf on the pic?